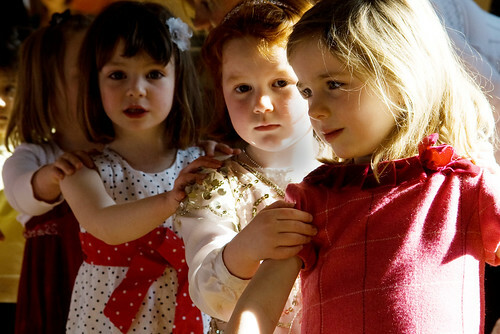 There has been a never ending parade of birthday parties lately. A friend asked if I could help to take photos at her daughter's birthday party. Since Little L will be attending the party anyway, I readily agreed. Both the kids and adults collapsed with exhaustion after the party - for different reasons of course! Here are some images from the party. The birthday girl. Her mom was so taken with Little L's pettiskirt, she went out and bought the same. 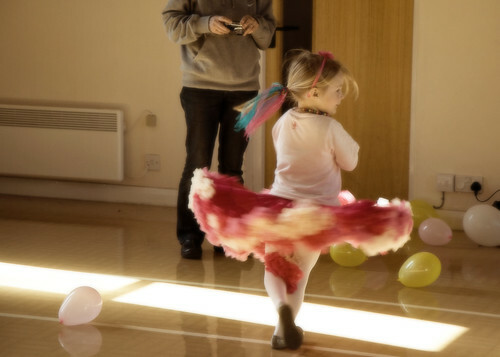 Little LY hasn't stopped twirling since. 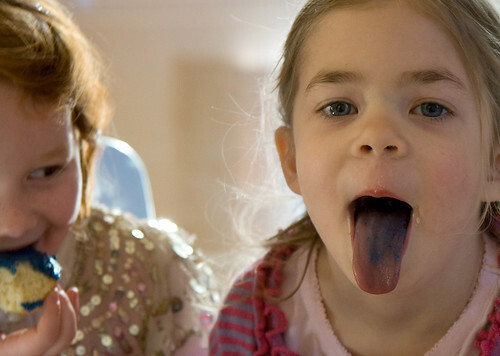 This is what you get from eating blue frosting! 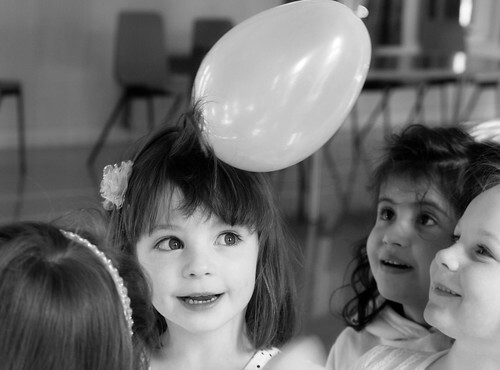 How do you get the balloon to stick to your hair without resorting to glue or chewing gum? That pretty blond princess looks just like a freinds daughter. Very similar! Kat, birthday girl aka the blond princess is absolutely beautiful. She'll be stunning when she grows up.